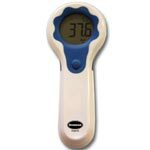 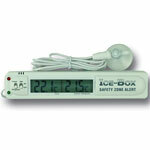 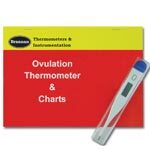 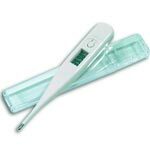 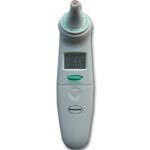 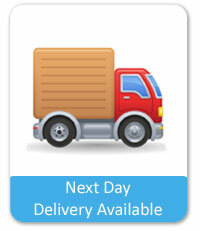 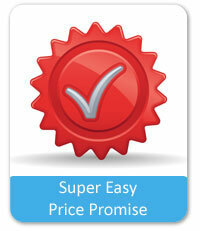 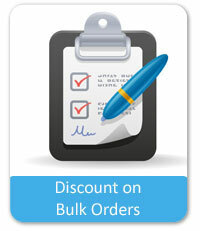 We stock a great range of greenhouse thermometers. 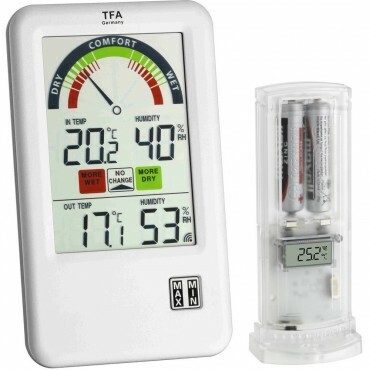 Whether you are looking for something to simply sit in your greenhouse and give a temperature reading, or a more advanced unit which will transmit readings remotely, we are sure to have a unit to suit you. 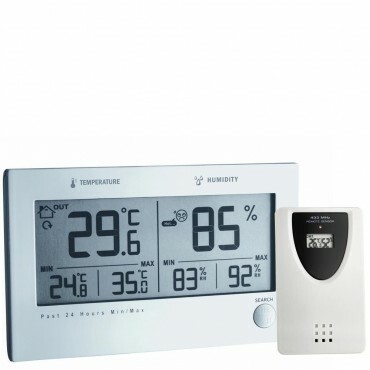 Wireless – Comes with a base station that can be placed in the house, and then an additional sensor which should be placed within a certain radius to transmit back to the base station. 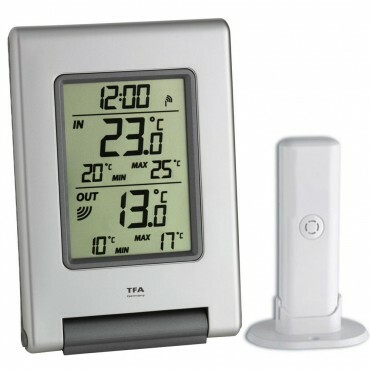 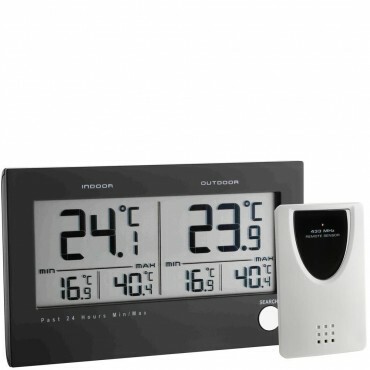 Wall-Mounted Thermometer – A single unit, which will give a clear temperature display, and often also a minimum and maximum reading for the environment it is placed in. 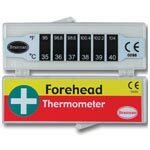 If you would like any help with choosing the correct unit, please feel free to give us a call on the telephone number above for friendly advice.